Finding the right entertainment for your function isn’t easy. Find a band for our Christmas party…..simple words, but a great challenge nonetheless. When tasked with the important (and daunting) job of finding entertainment for your workplace party or Christmas party or whatever the event may be, how do you wade through the many options out there in music land? An agency is one option, and you will pay for their expertise and “filtering” of the many mediocre acts that are out there. What do you look for in a functions band? You look for a band that has style, presentation, professionalism, punctuality, a broad repertoire and the flexibility to tailor their repertoire to your event. This doesn’t mean you get to tell the band what to play all night, but it does mean that if your CEO loves Aretha Franklin, then let’s get the band to play a few Aretha tunes! Functions are the time for the top end to let the workers know how much they appreciate their hard work during the year. It needs to be fun and allow everyone the chance to kick up their heels and enjoy some downtime on the boss’s tab. Bands like Body and Soul Duo are highly experienced at functions having worked in hundreds of venues and for many different clients over the past years. Sandra Beynon on vocals and percussion joins Sean Mullen on guitar to bring punters an amazing array of songs from acoustic jazz right through to hard rock. Yes even Smoke on the Water for the boys! You can find out all about what they do at http://www.bodyandsoulmusic.com.au and book directly. 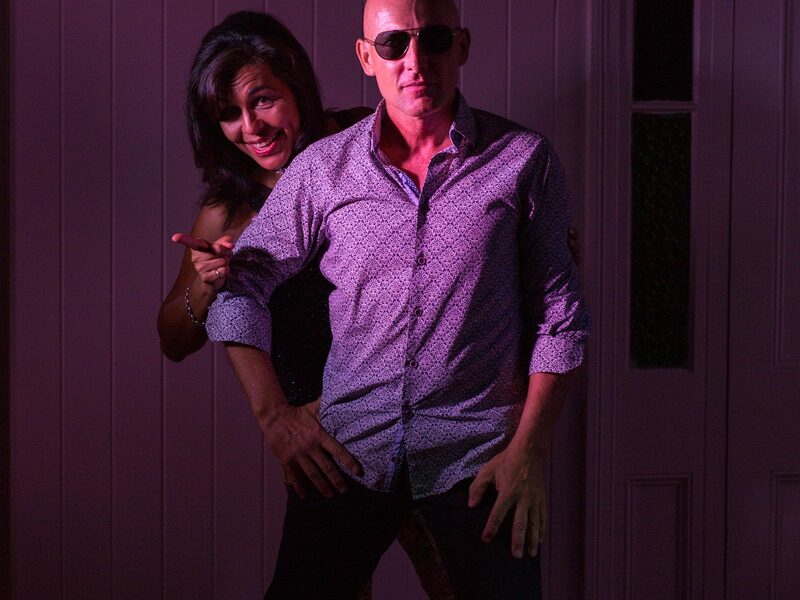 They are one of Brisbane’s best bands, best function bands, best wedding bands and most well-presented music professionals you could ever hope to have playing for your next function, party, wedding or any occasion. Body and Soul Duo will make you look great as an event organiser and will make the accountants happy with their very reasonable fee. From a two piece through to a four piece band, visit Body and Soul Music and find out what they can offer you.